Now, this is something we definitely thought we’d never be reporting on. 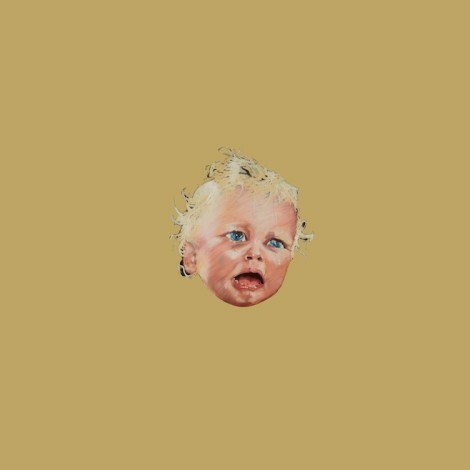 Art-rock icons Swans have officially entered the Billboard Top 40 album chart for the first time ever, with their new album To Be Kind. The album’s first-week sales were high enough to land it at number 37 on the charts, right between Bastille’s Bad Blood and Arctic Monkeys’ AM, both of which have been on the album charts for more than 35 weeks. 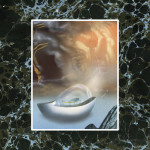 Previously, the Swans Billboard chart peak was at 114, for their 2012 album The Seer. We can’t be the only ones who think this is sort of weird — the band’s most recently released 3xLP two-hour epics are the ones that have sold the most copies (presumably). But it is pretty incredible all the same. To Be Kind also landed at number 6 on the Alternative Albums chart — coincidentally between the same two albums. So, you know what this means? Thirty years of provocative, experimental art can pay off. Read our Beginner’s Guide to the music of Swans.